Do you get bored of eating the same old snacks and putting the same old things into lunch boxes? 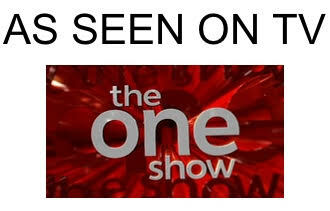 I do and I bet that I am not the only one! 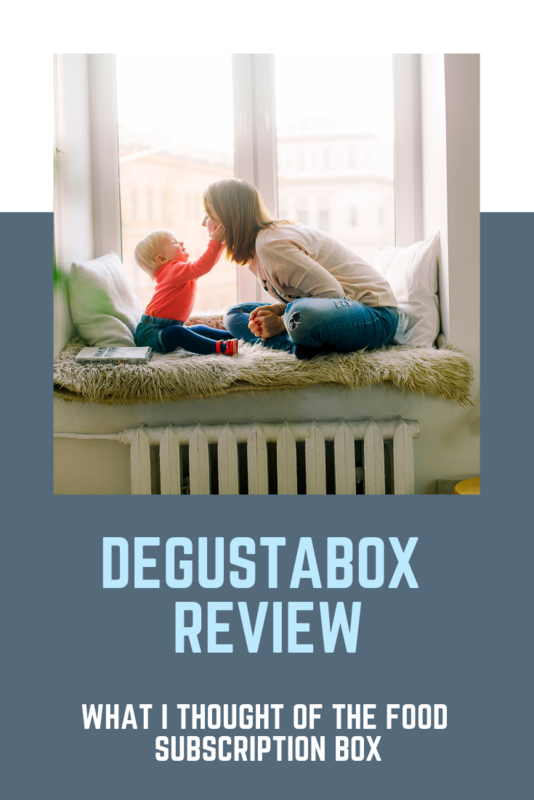 I was recently contacted to see if we would like to try a Degustabox and I was keen to see what was on offer, therefore, I offered to do a Degustabox review and unboxing to see what the food subscription box is really like. A Degustabox is a food subscription box which is delivered to your door each month. The box will contain between 10-15 full size products, many of which are new to the market. A typical Degustabox will have a range of snacks including chocolate, drinks, snack bars and savory snacks. The box costs £12.99 per month including delivery and the food inside will retail individually at more than that. You will receive a sheet detailing each food, what it costs and where you can buy it from. I received the March box which is also called the spring box and I was really impressed. The first box costs just £7.99 if you use my link >>>click here<<< and you will receive exactly what I did! Add the discount code MUMS to get this great £7.99 deal. I agreed to write a Degusta Review to give an honest opinion on the food subscription box and I was really impressed. The parcel arrived well packaged and once I unboxed the package I was impressed with the range and quality of the items. I was really surprised to recognise so many of the brands as household staples. Costa Coffee, Green and Blacks chocolate and a protein drink were all in my box and things that I associate with luxury brands. However, by receiving them in my Degustabox Review I was getting them at a bargain price. Watch my vlog to see just what I received! As you can see the range of snacks is great and the dried fruit including the Forest Feast fair trade mango was quickly snaffled by the 9 year old for her lunchbox! The Degustabox offers families a chance to try new products without buying whole boxes. This is especially useful when you have kids as you never quite know what they are going to make of new flavours and textures. The food subscription box offers the opportunity to try a range of products and some of them may well become family favourites. It is definitely worth trying a box for £7.99 as the box is worth over £20 which makes it a no brainer to me! My favourite in the box was the Green & Blacks and also the Moose Juice. To try out the service just use my link to claim a Degusta for £7.99 and use the code MUMS do remember to let me know what you think of it either in the comments or over on social media somewhere! You could also try the Mothers Day treat box for just £7.99 too!